This is a scheme whereby the tenant of a Council owned property is able to purchase it at a discounted price. The process is much the same as it is for a purchase but for the fact that the purchaser already lives in the property and may have done for a number of years. 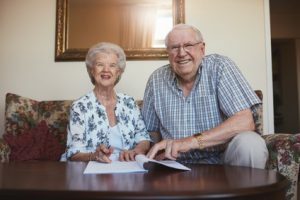 In many Right to Buy purchases the finance is often provided by members of the family, in this case we can advise on how to protect family monies by use of a Declaration of Trust. For more details please contact Martin Gaffney or Moira Stanley at our Rothwell office on 0113 282 7988. Or Eric Hemsley or Hazel Cooper on 01943 605711 at our Ilkley office.